In case you missed the news, work on the future of Unreal Tournament has begun and we’re happy to announce that we’re going to do this together, with you. 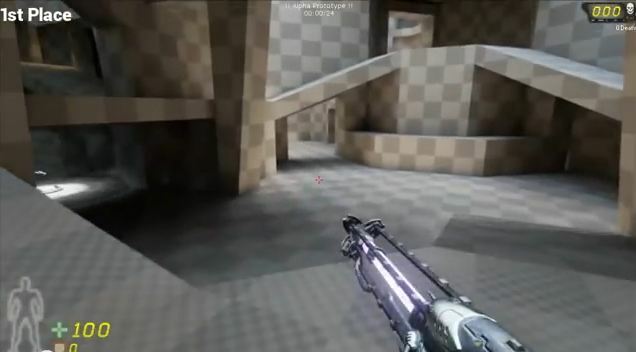 We know that fans of the game are as passionate about Unreal Tournament as we are. 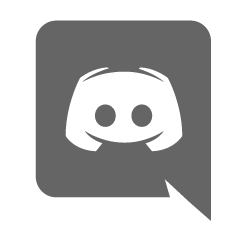 We know that you have great ideas and strong opinions about where the game should go and what it should be. So let’s do something radical and make this game together, in the open, and for all of us.